Fetches complete PST file mailboxes: emails, contact, calendar, etc. 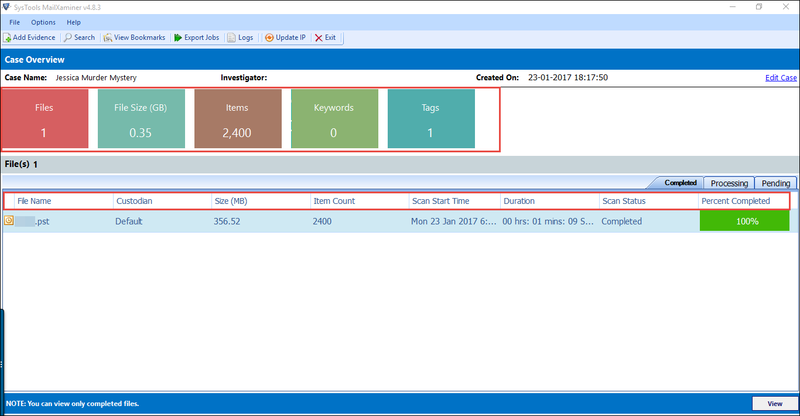 Microsoft Outlook Forensics software delivers variety of searching techniques to forensic investigators for accumulating law proves from suspected PST file. If simple searching process does not gives a precised result then, software equips certain criterion for refining and filtering information, as per demand. 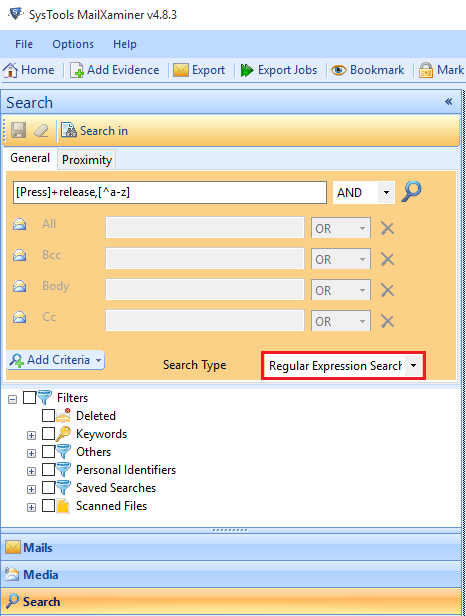 The product offers a Super Grid data filtering option to implement specific keyword searching without using the search option of software. Besides this, different searching provisions are equipped by PST analysis tool like time line analysis of search result, searching within subset, link findings of search result, etc. These techniques help in streamlining the result more close towards the accurate searches. 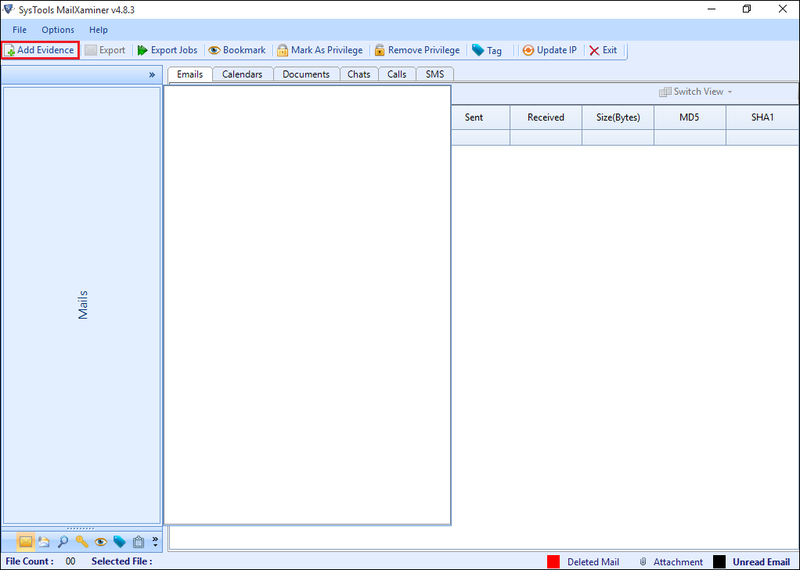 In order to make the case more stronger, Outlook forensic software extracts each mail with their metadata properties, header part, content, and its format from a mass of PST file emails, loaded in variety of forensic views. 2. 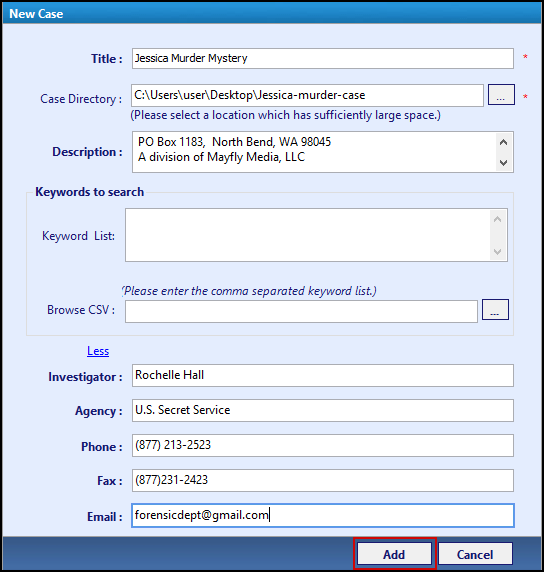 Preview An Email : Right-click on an individual email message and select preview option to analyze suspected mail in different modes like Hex, header, HTML, RTF, etc. 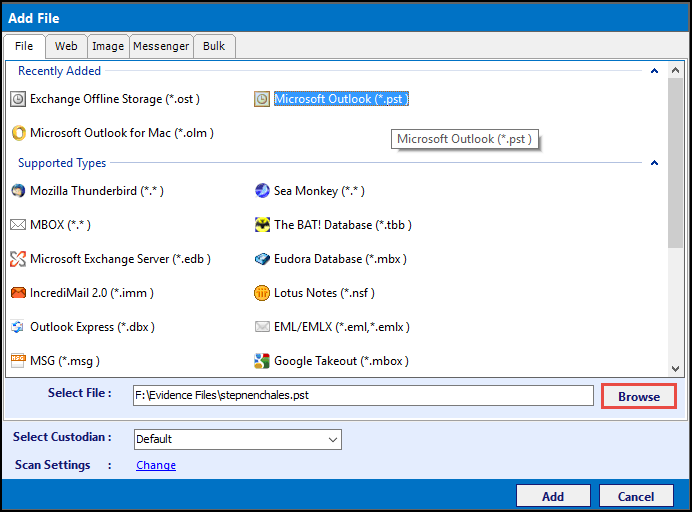 Attachments of each email can also be tracked with this MS Outlook forensic tool. The application enables investigation team to simultaneously browse multiple Outlook storage files to perform forensic upon them. One just need to add source files under Bulk Mode and then, can either add one PST file or a complete folder (having multiple PST files) within it. Outlook forensic software is strong enough to manage numerous .pst files and deeply performing scanning on them. It renders tracing of present inculpatory evidences and hence, originating smoking guns for investigators. Another interesting fact of this tool is that it supports corrupted as well as damaged PST files for collecting law proves. Apart from this, permanently deleted emails / folders can also be recovered, which might prove themselves essential while analysis. The major aspect of eDiscovery procedure is the Production phase because it involves presentation of gathered evidences in the court. Therefore, this Outlook.pst forensic software provides its clients with an alternative to import evidence emails into anyone of the rendered file formats i.e., PDF, HTML, HTML, EML, MSG, PST, TIFF, etc. 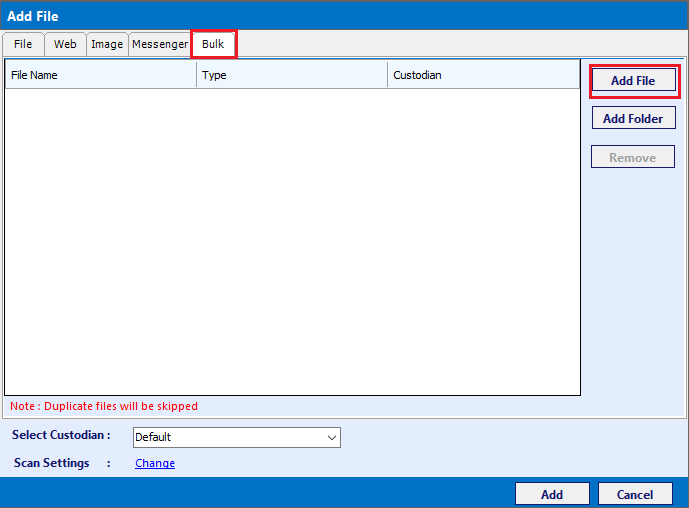 The tool does not requires Outlook installation for exporting messages and provides an option to separately save email header part in CSV file format. 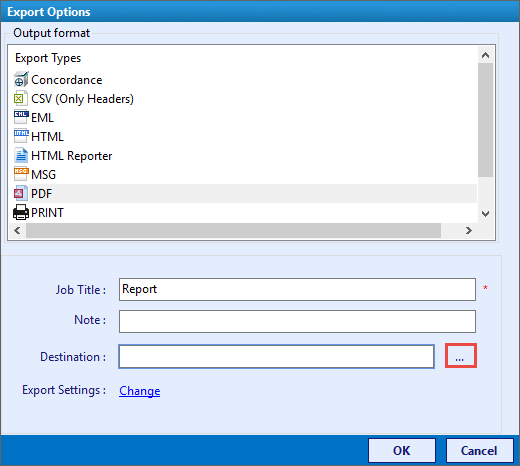 Apart from this, users can take out the hard copy of email message for documentation purpose, by using Print option provided in our PST forensic tool. It is 100% assured that email integrity will be maintained throughout the file saving procedure. 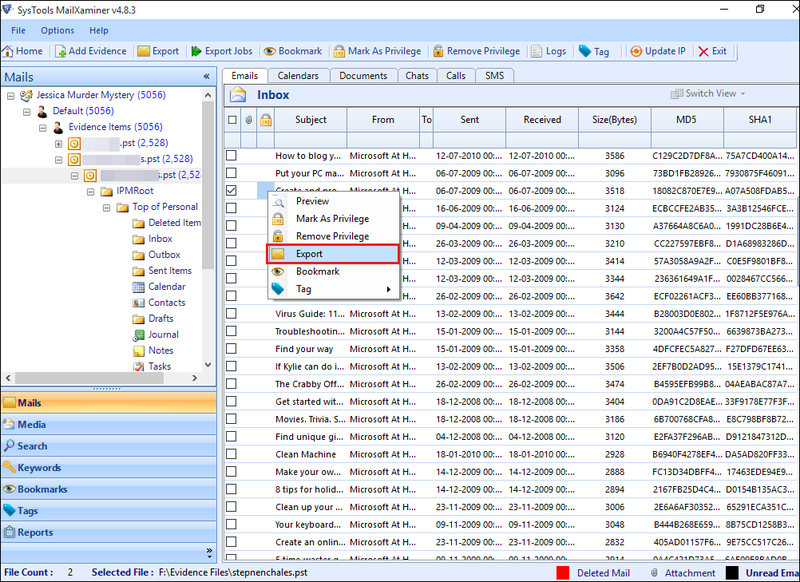 Will your Outlook Forensic software display total number of emails included in browsed PST files? Yes, this intelligent application will be extracting and displaying the exact number of emails present in source files. 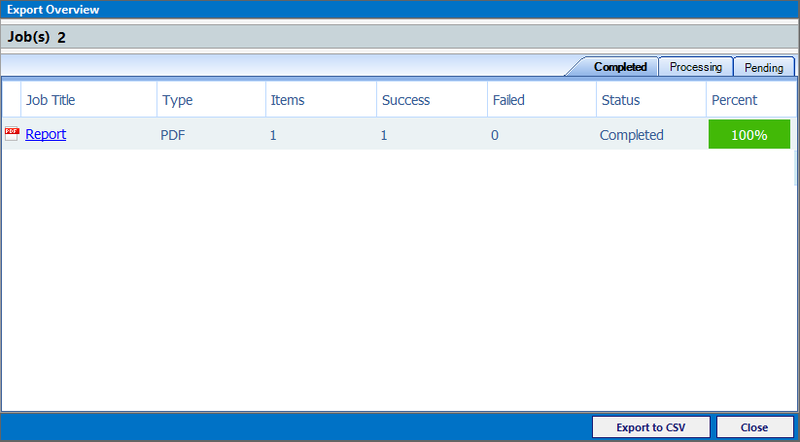 Will your software load duplicate files for investigation procedure or provide an option to eliminate duplicate files? 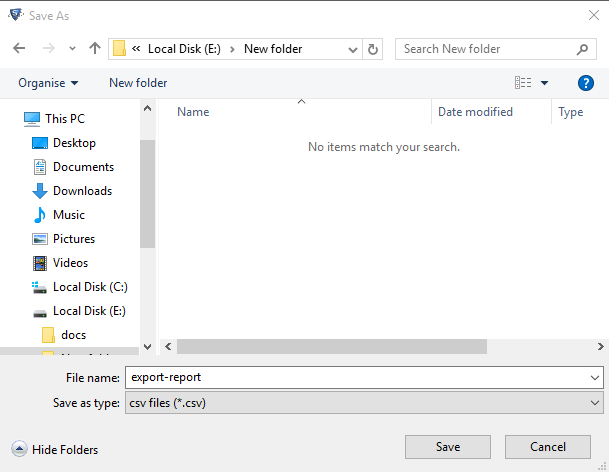 Neither software displays duplicate files not you have to select any option because our PST forensic tool automatically skips the duplicate files. I want to put tag on all those emails on which I will perform a deep forensics in future. But, for time being I want to tag them separately so that when I again investigate the same case I don’t have to waste time on searching for those mails. 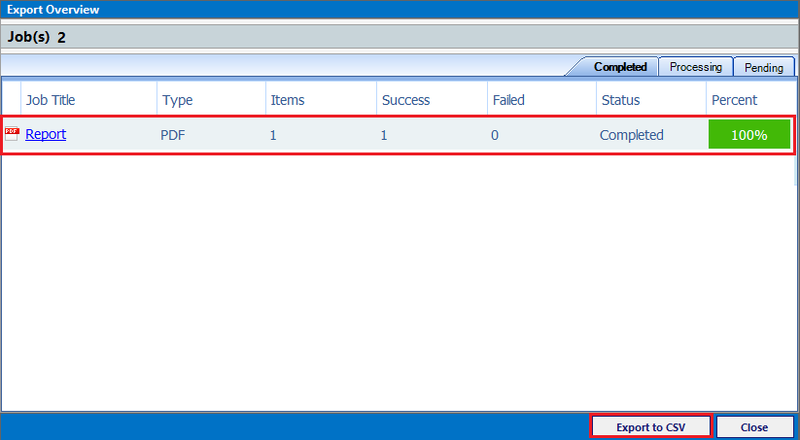 Therefore, I want to learn that is there any provision of performing tagging operation in your Outlook PST forensics tool? Yes, this useful feature of tagging is provided in our software. 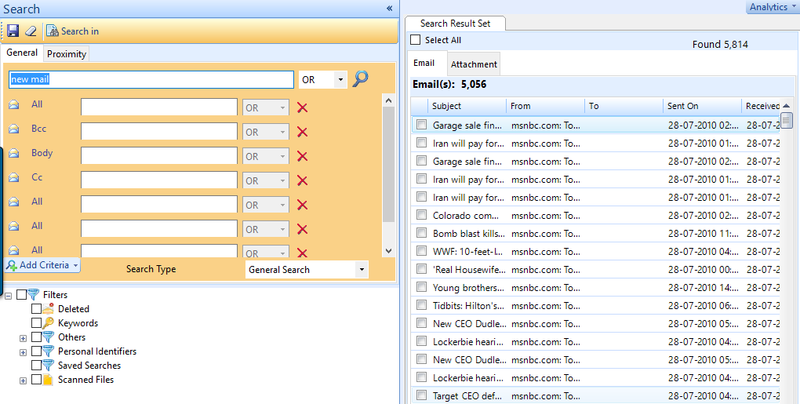 You just need to right-click on an individual email and then, you will find Tag option in the displayed menu list. Based upon certain criteria, I want to customize the exporting procedure of evidence PST emails to PDF file format. 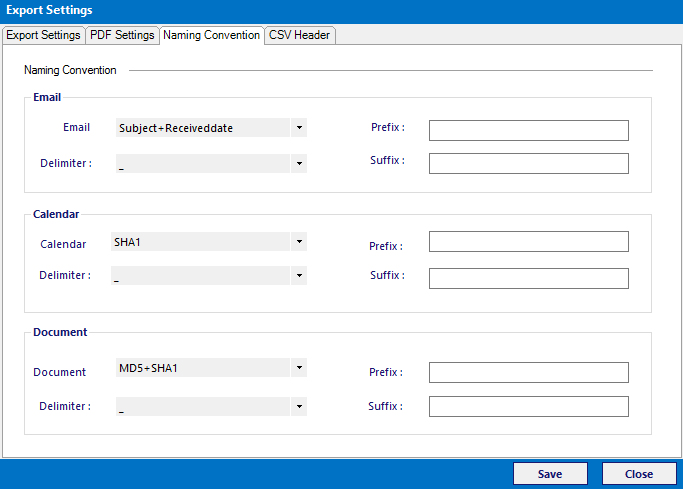 Is there any facility of advance settings in your tool? 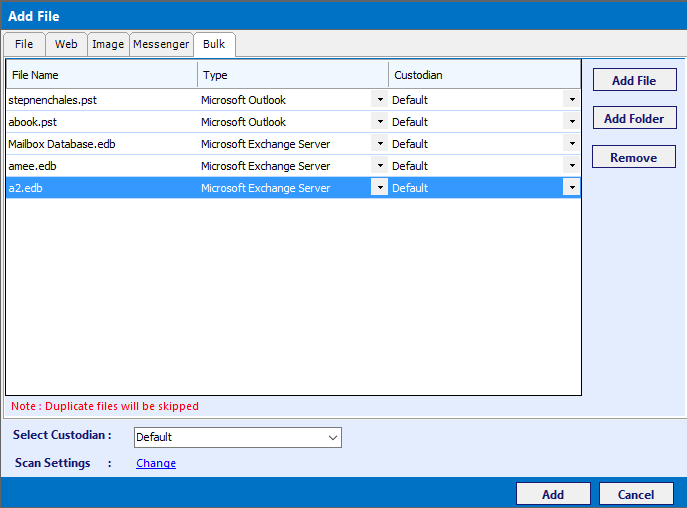 Yes for sure, you can use the Change option provided in Export Options wizard of the software. 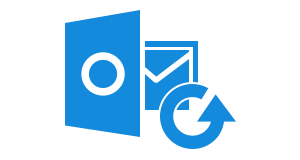 Customize settings option like file naming convention, page layout, bates numbering, etc., all are rendered by our Microsoft Outlook forensics tool. 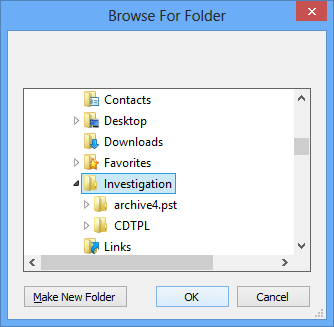 Click on Add Evidence button to browse the Outlook file on which investigation is to be performed. Add a searching string to fetch information, which is suitable for keywords that are to be searched with logical operators and on basis of certain criteria. 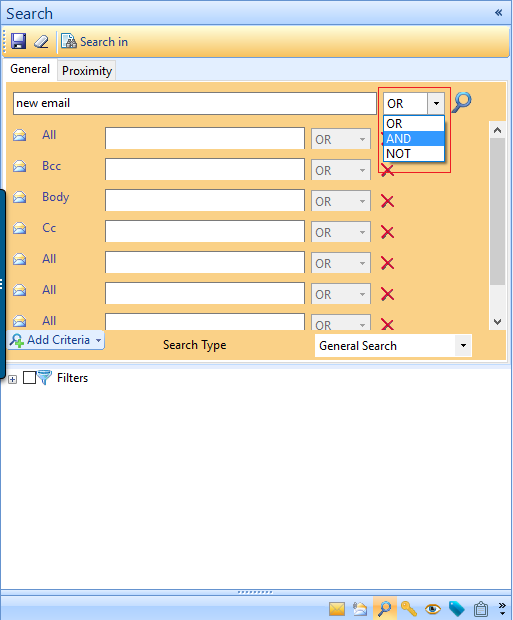 Make use of more advance searching options provided in this Outlook forensics tool where you can customize the process by doing searching in between Subject and To attribute of emails. In general, the mentioned keyword will be searched under specified criteria. Whereas, you can use any one of the two wildcard scenarios i.e., Asterisk (*) and Question Mark (?). g) Outlook PST file forensics requires a deep researching of each and every email, till its root end. Therefore, another searching type named as Fuzzy search is rendered to encounter all the searching results, which are approximate and nearest to the provided data. 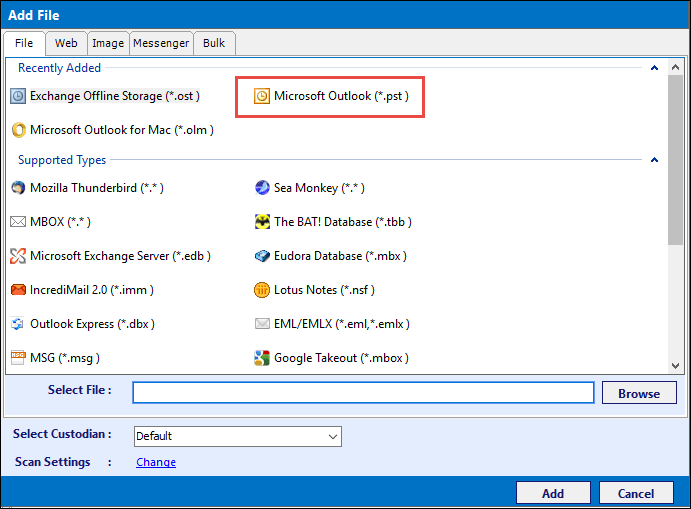 "The performance of Outlook.pst forensics tool and its features are really stunning. It can be considered as an all-in-one product where all facilities to accomplish investigation is performed. The searching techniques are brilliant and talking about interface then, it is very easy to understand the working of product without any hassle." "It used to be a challenge for me to perform forensics on PST file, manually. One of my teammate recommended me to operate this product and I did the same. The software is really of great help! What I found the best in it is the searching techniques. Thanks a lot to the developers who created such intelligent Outlook forensics software in the market!"